Material here has been assembled from many sources. It is provided for use as part of your unit's continuing Recruiting & Retention efforts. 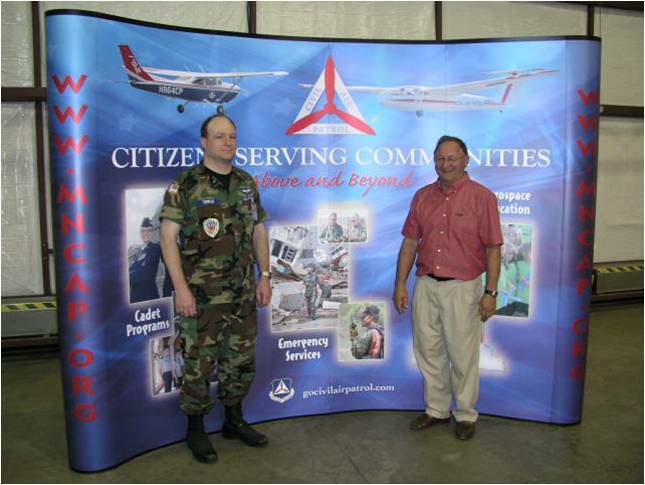 It is the responsibility of all members of Minnesota Wing to tell potential members of the opportunities available by joining CAP. Furthermore, quality recruits should be referred to the closest Squadron.